Nidia is currently working at PTI Manitoba Inc as a Senior Human Resources Generalist. She has a Bachelor of Arts in Political Studies, an Applied Management Certificate, and has completed the Human Resource Management Program at the University of Manitoba. 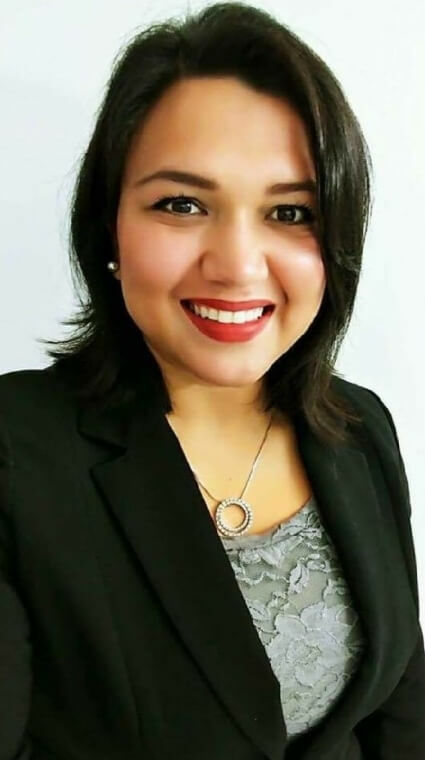 Nidia has a strong business acumen and has worked in areas of HR such as recruitment, training, employee relations, benefits, and policy development to name a few. Additionally, she served in the Canadian Armed Forces for almost 14 years and in 2016, she was awarded her Canadian Decoration. Nidia is excited for the opportunity to collaborate with Mosaic’s Board of Directors to continue serving the newcomer community.